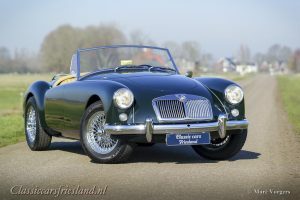 Classic Cars Friesland is a family company that has existed for more than 30 years. 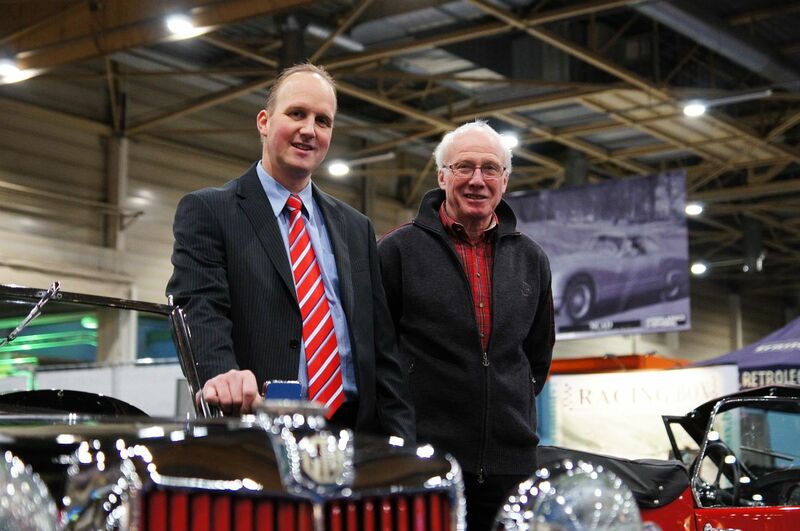 The founder of Classic Cars Friesland Rinze Dragstra started in 1989 with the sale and restoration of British classics. Soon his son Theun joined the company in 1995. He is the current owner. 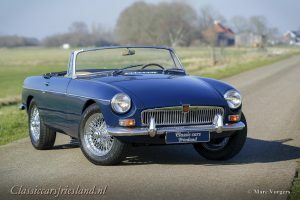 Classic Cars Friesland sells cars of exclusively excellent quality. 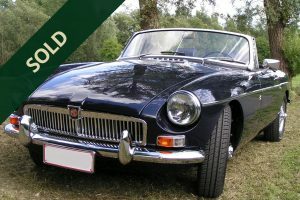 The cars are thoroughly inspected in their own workshop and brought to a sublime state both mechanically and cosmetically.